With 17 points scored after 15 days the Nantes team remain in 12th place in the Ligue 1 ranking with a record of four wins, five draws and six defeats, with 21 goals scored and 22 conceded. After a good sequence of games without defeats, Nantes fell again last Friday, losing 3-0 to move to the Saint-Étienne stadium in a game in which they were to the interval tied to zero. At home, Nantes have been a little stable but hard to beat team, only lost with Monaco in the early rounds and with Nice. Marseille have campaigned less than expected and are now 5th in the standings with 26 points in 15 games (8V, 2E, 5D, 27-22G), the same record as Saint-Étienne. 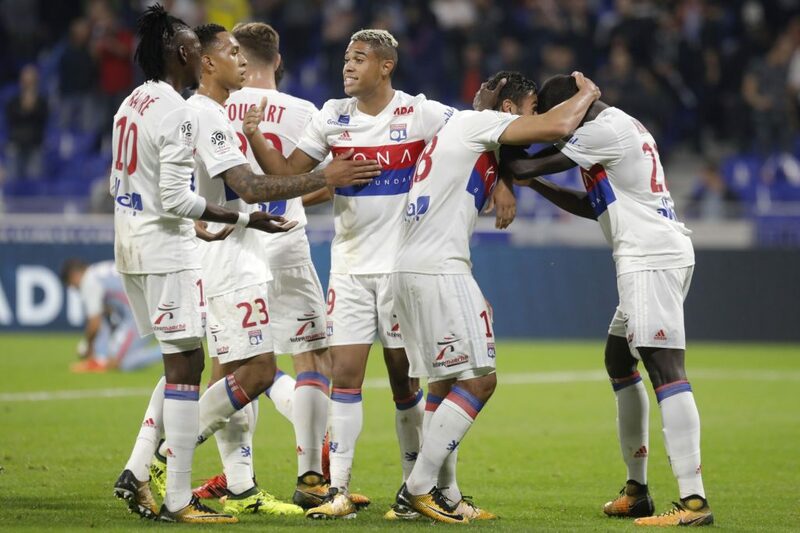 The distance to Lille (4th) is only one point and to Lyon (3rd) of two. Without goalscoring there are two matches, the Marseille team arrives here after their 4-0 win against Europa League Eintracht Frankfurt, followed by a goalless draw against the Stade de Reims. Playing away from home, Marseille have not drawn and have been a rather inconsistent team. The fact that Nantes play at home can help even more that this is a good football spectacle, because before its public the team of Halilhodzic likes to take the game and is in the condition of visited that has more responsibilities. Marseille have no time to lose, they want to reach the Champions League and only a triumph can open that possibility at the end of the day. In this way, I expect a lively game, with several goal opportunities from side to side.